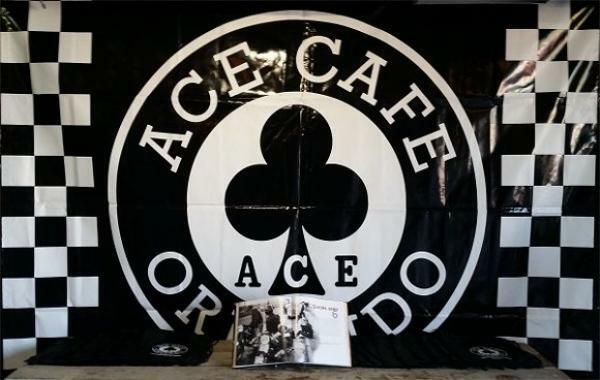 Ace Cafe Finally Coming to the U.S.? 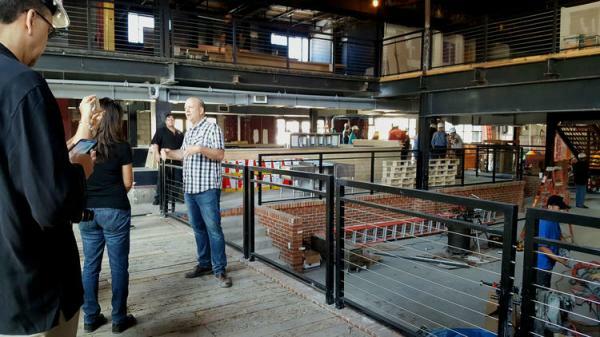 The idea has been floating around for years – a spinoff of London’s Ace Cafe in the U.S.
Central Florida is First North American Outpost of the World’s Most Famous Cafe. The famous London Ace Cafe has many copies around the world, but the first North American franchise, set to open in Orlando, Florida, in spring 2017, will be the biggest yet. 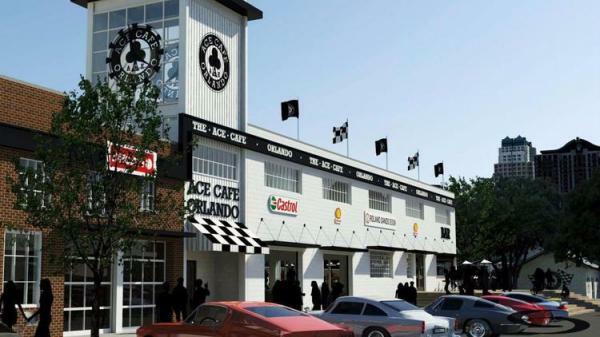 Ace Cafe Orlando, the first North American outpost of the celebrated London-based motor-diner, is rolling toward its scheduled spring 2017 opening in Central Florida. 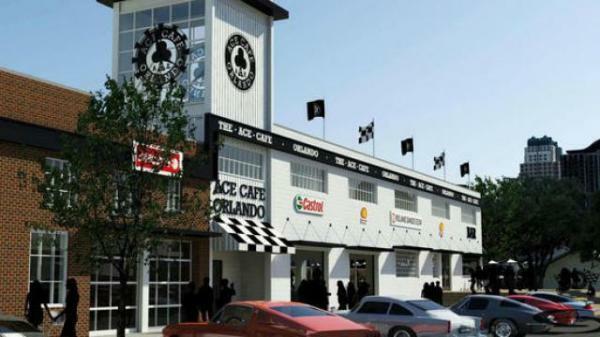 Ace Cafe Orlando, the first North American outpost of the celebrated London-based motor-diner, is scheduled to open spring 2017 in downtown Orlando. 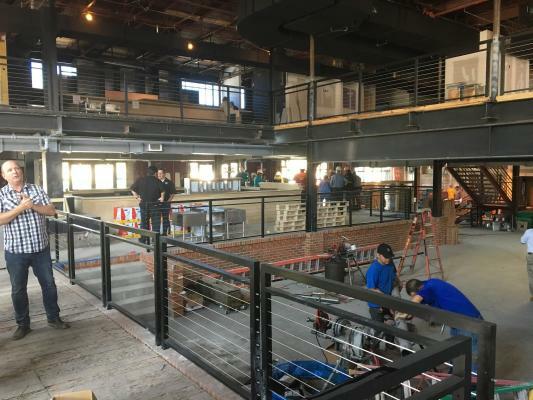 Construction of Ace Cafe Orlando Rolls Toward Spring 2017 Opening. 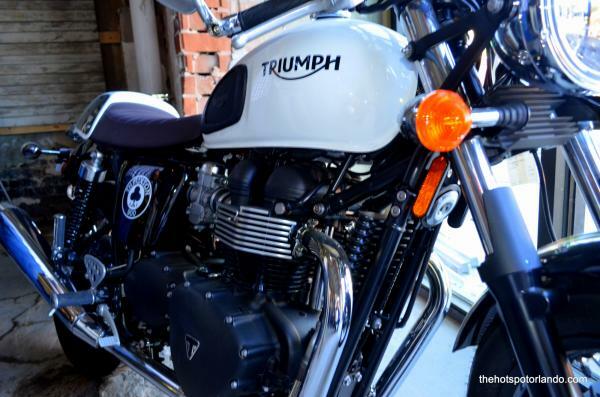 It’s the first North American outpost of the world’s most celebrated London-based motor-diner. 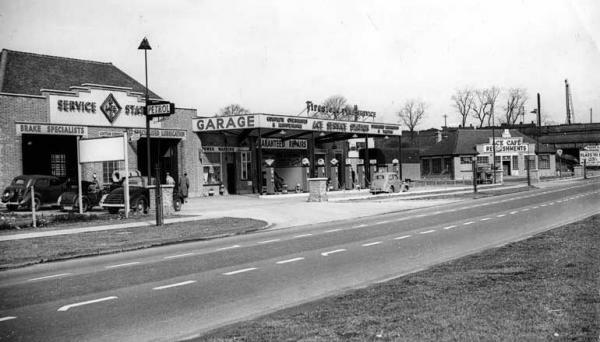 Ace Cafe Orlando, the first North American outpost of the celebrated London-based motor-diner, is scheduled to open this spring. 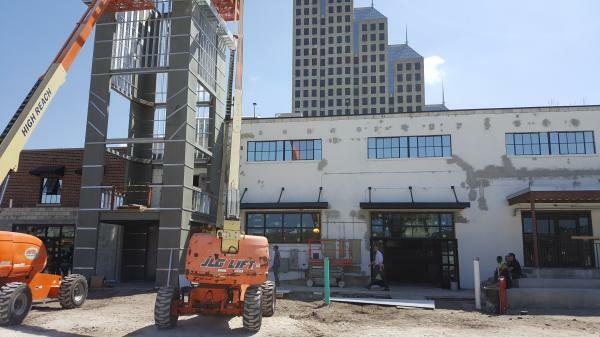 There’s a light at the end of the tunnel for the long-awaited Ace Cafe in downtown Orlando. 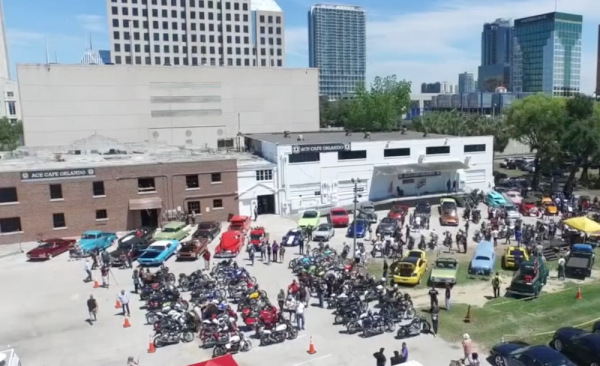 An international brand is restoring local history as Ace Cafe Orlando — a motorcycle- and muscle-car themed diner-style eatery — prepares to open its first North American venue inside downtown Orlando's Harry P. Leu site. 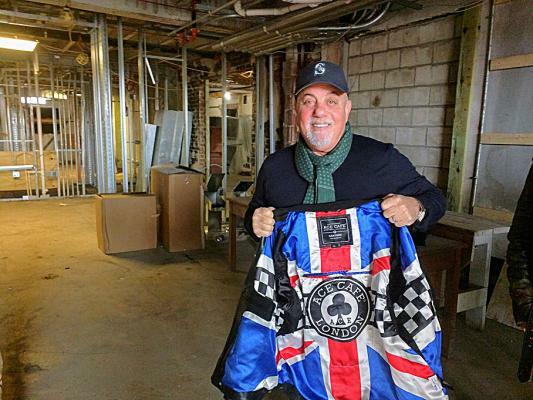 We were given a hard-hat tour of the soon-to-open Ace Cafe situated on what's now known as "Ace Corner" — a three-acre downtown block at the corner of West Livingston Street and Garland Avenue. 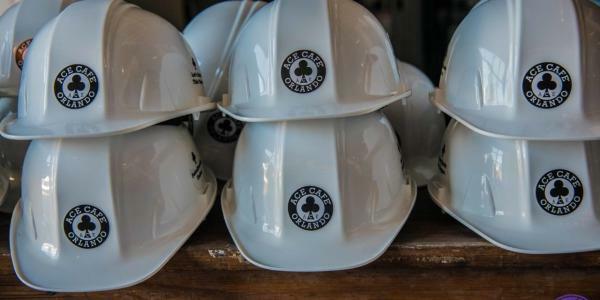 Ace Cafe Orlando (Website) just hosted their first hard-hat media tour, on Tuesday, March 28, of their soon-to-open 35,000 SF Downtown entertainment plaza. 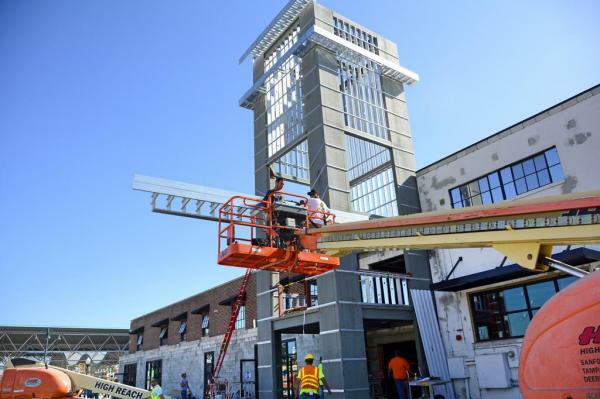 Construction of Ace Cafe Rolls Toward Spring 2017 Opening Central Florida is First North American Outpost of the World’s Most Famous Cafe. 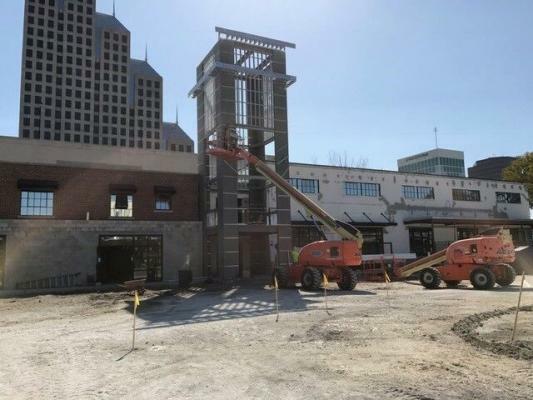 The first U.S. outpost of an iconic London mega-brand will open its doors this spring in downtown Orlando. 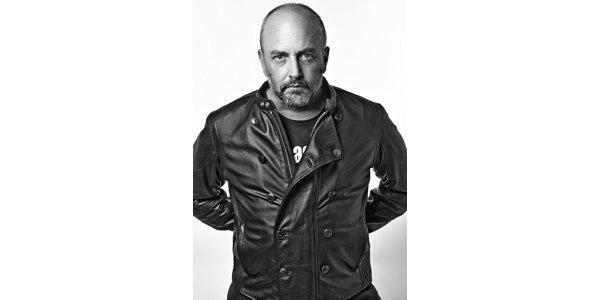 Combining motorcycle functionality with fashion-forward designs – in conjunction with the opening of the first North American location – the iconic Ace Cafe announces the launch of a full lineup of leather jackets for both men and women.. Ace Cafe's latest line of leather jackets features the Hammersmith jacket. Motorcycle apparel manufacturer Ace Cafe announced it has a new line of leather jackets for the 2017 riding season for both men and women. 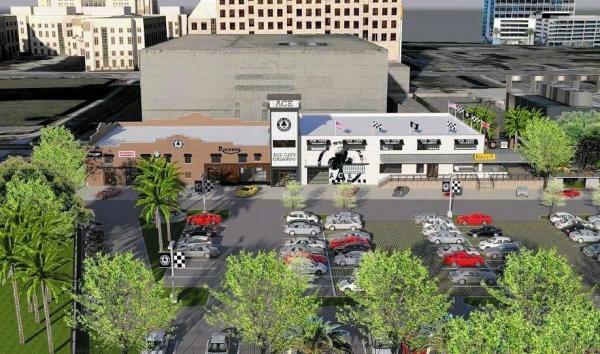 London-based Ace Cafe will open its motor-themed diner in downtown Orlando this Spring. 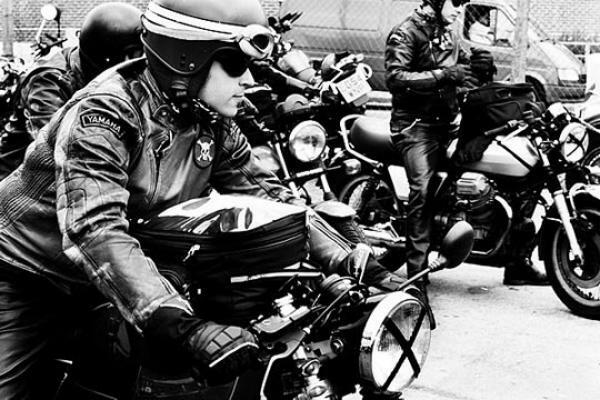 Ace Cafe debuts line of leather jackets influenced by legendary London Motor-Diner.